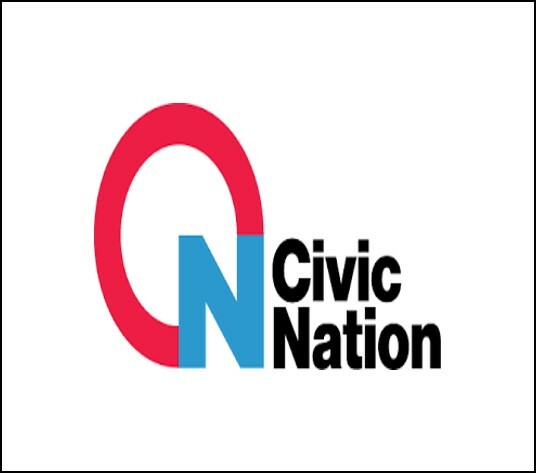 Civic Nation is an organization that works in four key areas: Education access, civic engagement, gender equality, and social justice. Their team combines the power of policy experts, community organizers, and creatives who have united together for greater action. They educate by giving people direct access to information, tools, and resources on issues that affect them. They activate people to organize their communities by supplying toolkits, campaign materials, and digital tools. They inspire with culturally relevant content that captures attention and sparks action.